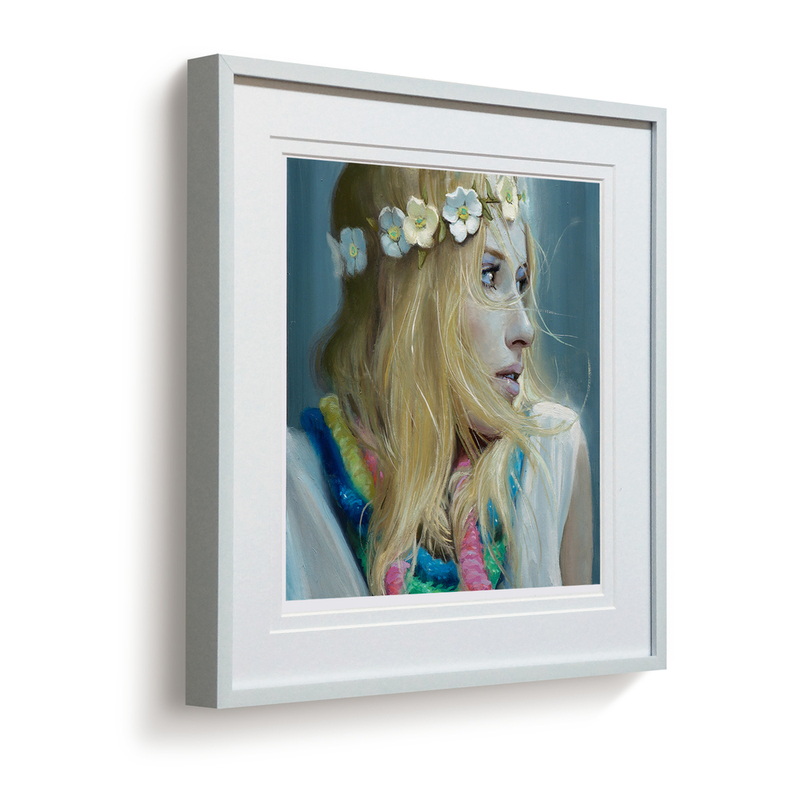 Viner Studio produces archival, limited edition prints from high resolution photographs of the original oil paintings. 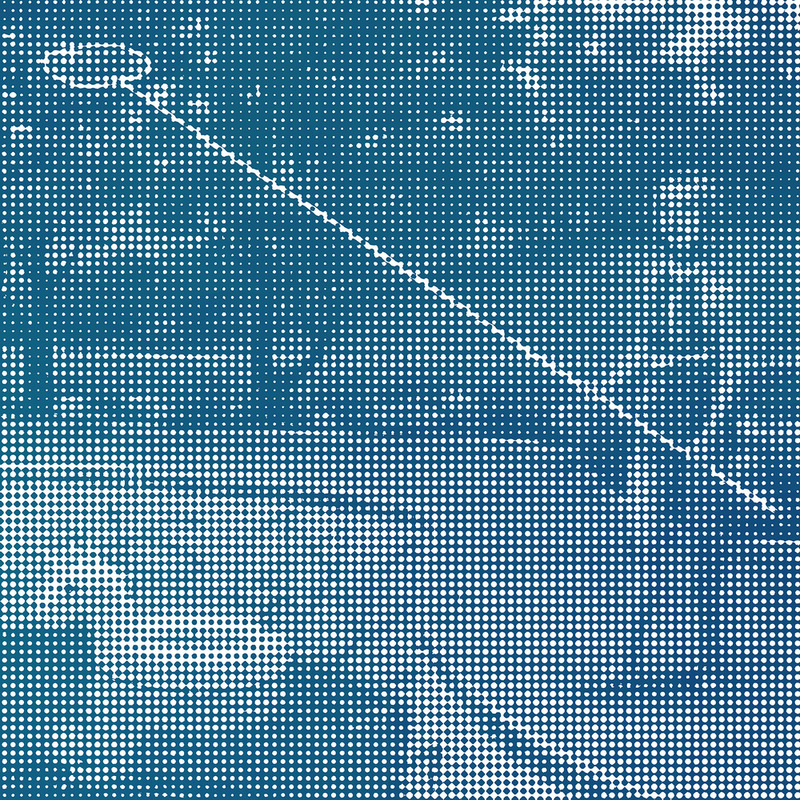 Accuracy in tonal value and hue is the highest priority. 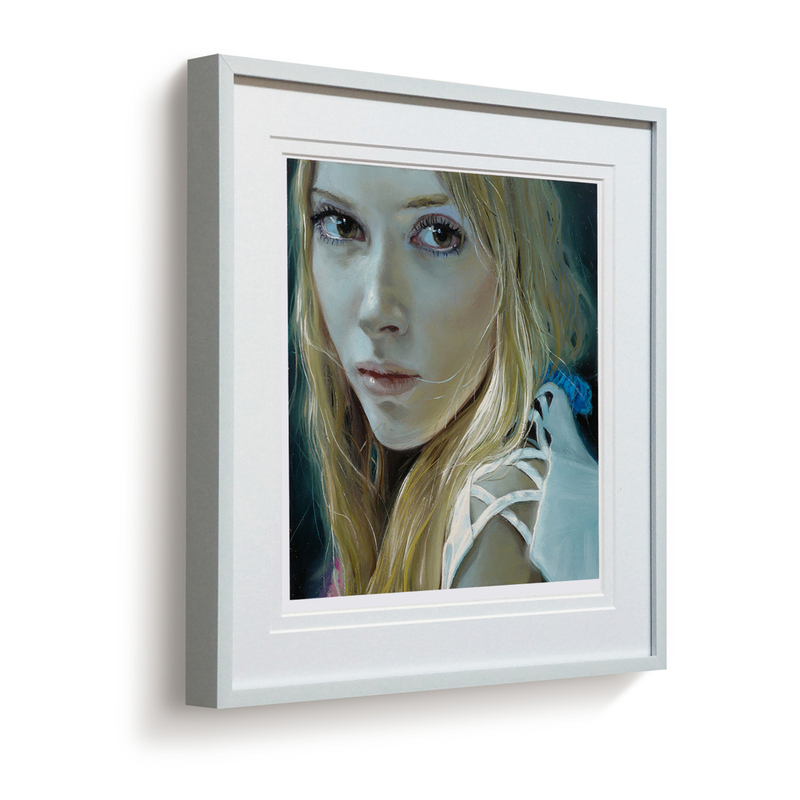 Each limited edition print is signed and numbered on the bottom front by the artist. 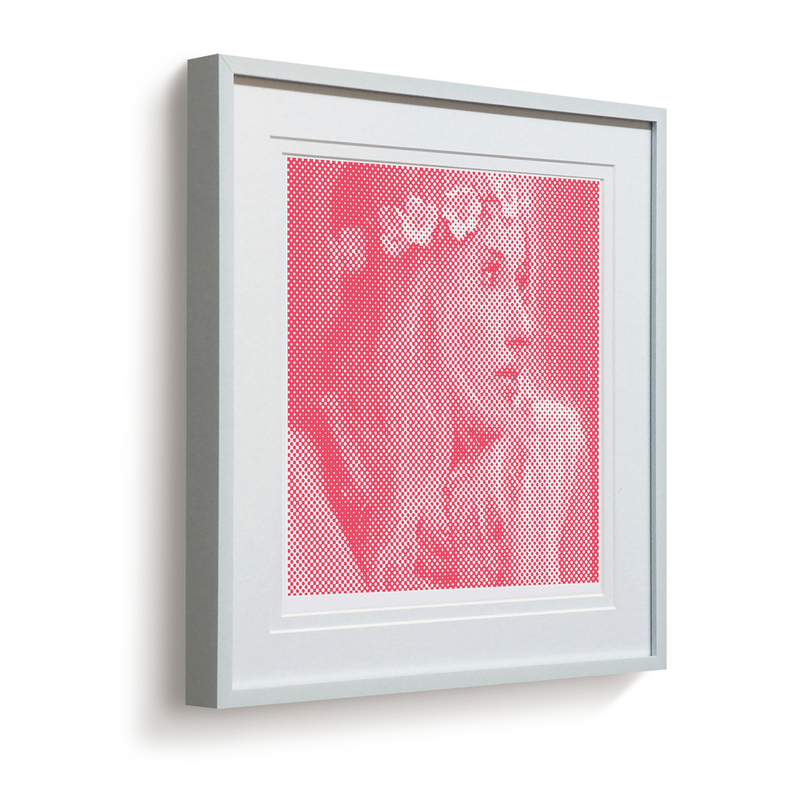 Viner Studio also produces archival, limited edition Halftone prints which are composed of a grid containing monochromatic dots of varying size. The result is a vibrating, resonant echo of the original oil painting. 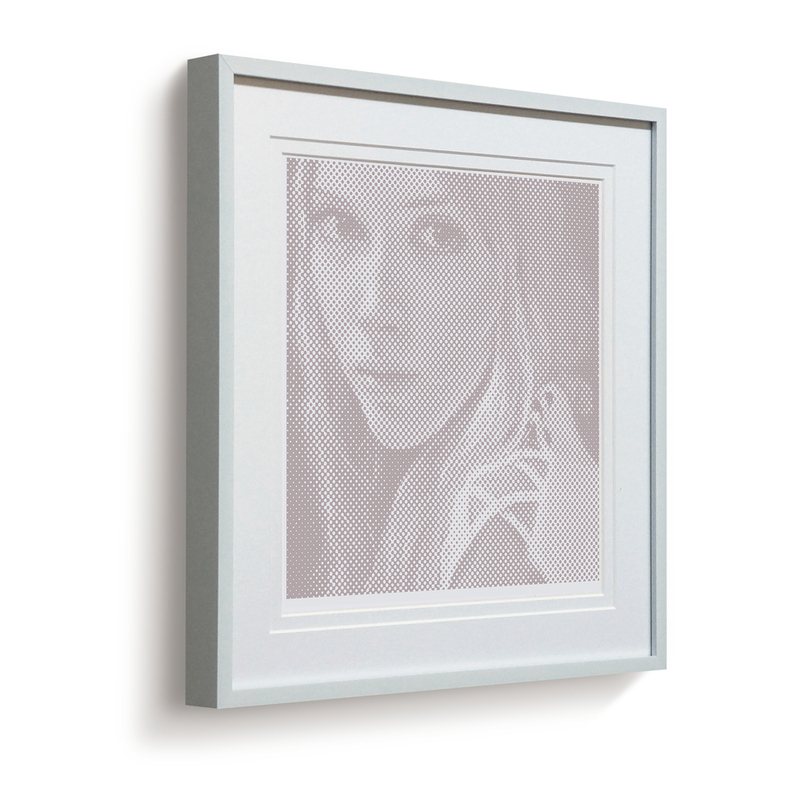 Viewed at a distance the dots blend into a subtle value range. Viewed up close, the value range transforms into a flat, abstract pattern. 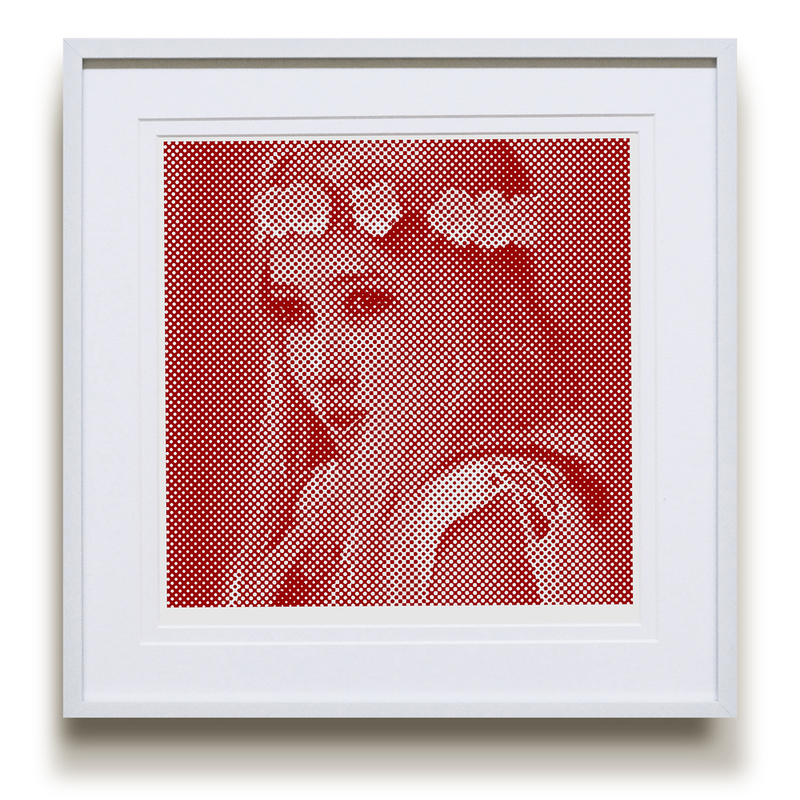 Each limited edition Halftone print is signed and numbered on the bottom front by the artist.